Louis Valtat | Stoppenbach & Delestre Ltd.
A member of the Fauvist movement, Louis Valtat is best known for his extensive colourful works depicting flowers and gardens. 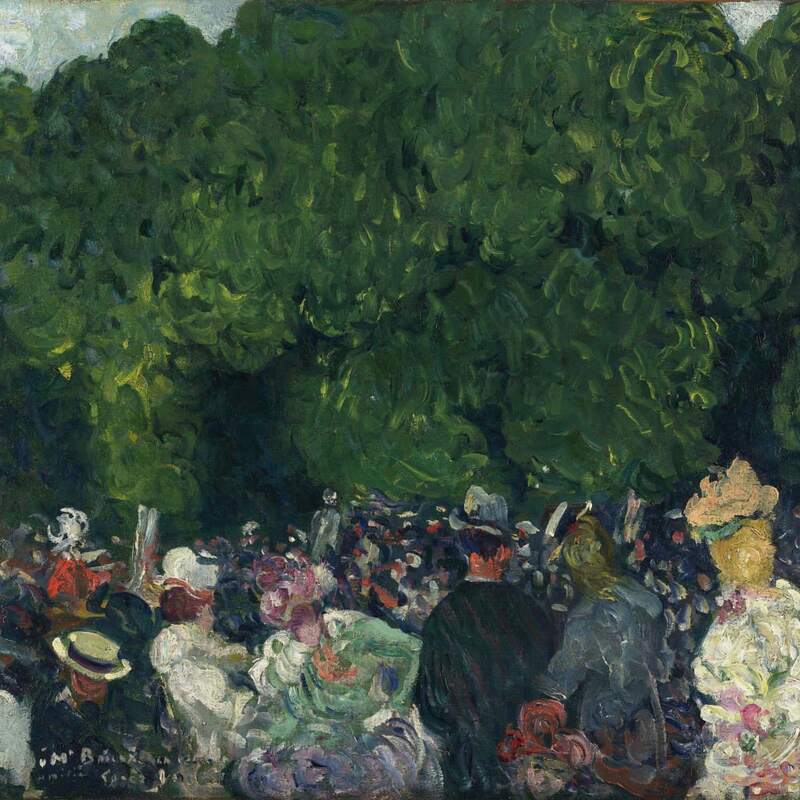 Louis Valtat is noted as one of the most significant references for Post-Impressionist Art. Valtat studied in Paris under Gustave Moreau at the Ecole des Beaux-Arts and in 1888 under Jules Dupré at the Académie Julian where he met artists Pierre Bonnard, Edouard Vuillard, Maurice Denis and Albert André. In 1895 he collaborated with Toulouse-Lautrec and Albert André, in creating the scenery for Lugné-Poë's play Le Chariot de Terre Cuite. During this period he was exposed to Impressionism, Pointillism and the work of Van Gogh while at the same time being frequently in the company of the Nabis. By 1897, under the influence of Van Gogh's bold use of colour and expressive technique, the artist expanded his palette to more strident colours. Through his experiment of colour and forms, the artist will depict a bright sunny view of contemporary life prefiguring the works of the Fauves with who he was to exhibit in the groundbreaking Salon d'Automne of 1905. 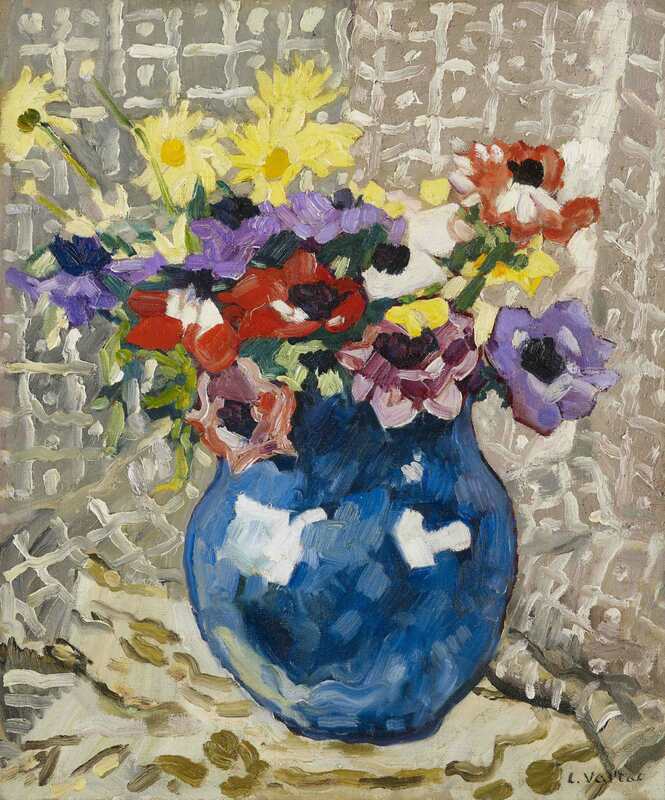 Valtat travelled widely and continued to make artistic contacts. Around 1894 he accompanied Aristide Maillol to Collioure. He travelled to Spain in 1895 with Georges-Daniel de Monfried who introduced him to the work of Paul Gauguin. He met Paul Signac around 1899 and visited him in St. Tropez in 1903 and 1904. From 1900 to 1905 he visited Renoir several times at Magagnosc, near Grasse. Their friendship expressed in several informal portraits of each other and led Valtat's meeting of Ambroise Vollard, who became his dealer from 1900-1912. Three retrospectives were held following his death: at the Salon d'Automne in 1952, at the Galerie Durand-Ruel in 1953, and at the Musée Galliera in 1956. Combining bold colours and broad strokes, the artist embedded his work in the transitional period that followed the impressionist movement and led to significant changes in artistic practice. 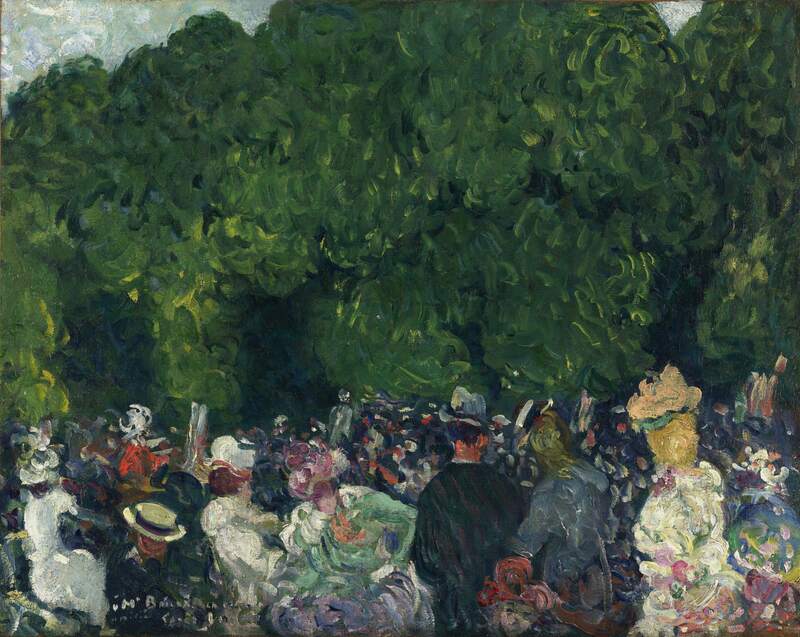 Louis Valtat’s work is included in numerous collections around the world among which Metropolitan Museum of Art, New York ; Museum of Modern Art, New York ; Hermitage Museum, Saint-Petersburg.